The Directorate of Government Examinations is going to conduct the 10th Matric supplementary / attempt exam for the candidates in the upcoming month. 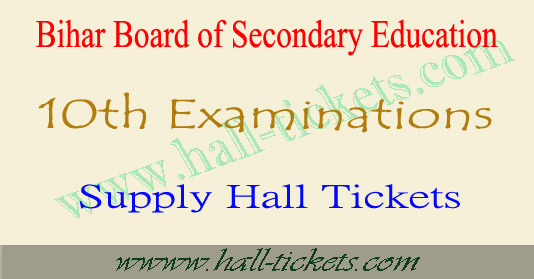 Earlier the BSEB has conducted the annual exam for those who have studied 10th class. The result of that was announced and now there is another chance for people who have not passed in this 10th exam. This will be conducted in the month of September/October. 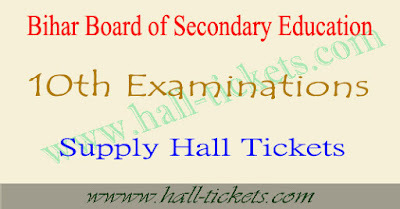 For this we have provided the link to download the Bihar 10th Matric Supplementary Hall Ticket 2017. Also visit biharboard.ac.in for more updates.